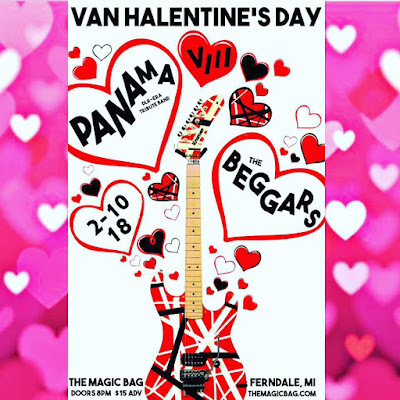 For the eighth year in a row, the best Van Halen tribute band in the world will be making a visit to Detroit to celebrate Van Halentine's Day with all the rock and roll lovers. 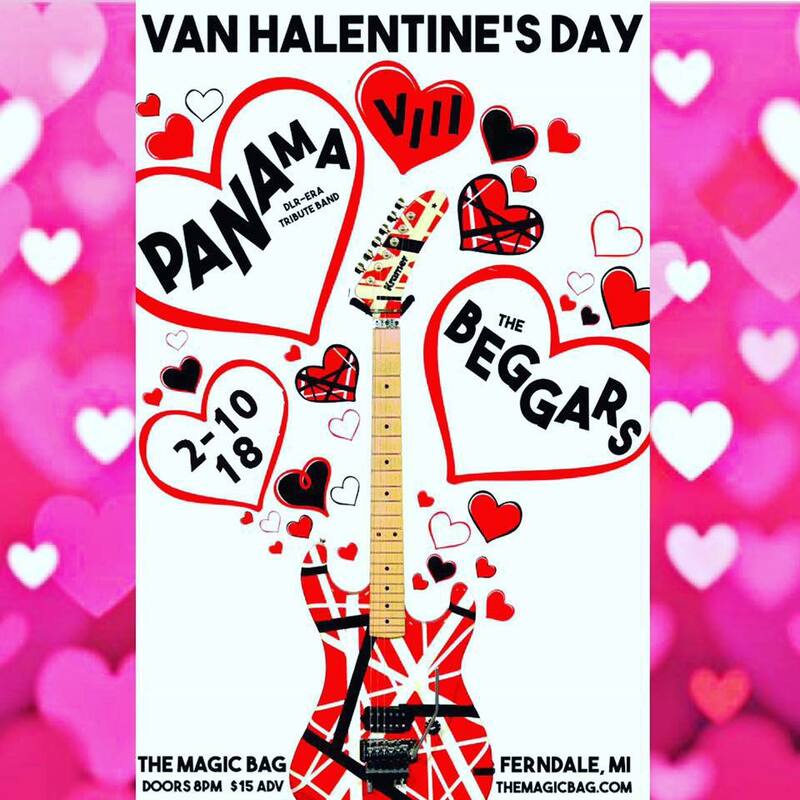 Panama is not a cover band, this is a tribute band, which means if you let yourself believe that you're seeing VH in their peak, you will most likely be able to believe it. The best part of this year's performance is that they are having The Beggars open the show. 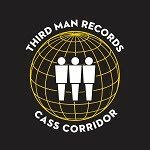 This Detroit based rock and roll band is well known for making a room move and will no doubt be the perfect act to get the crowd going before Panama comes out and slays. Tickets to attend this event are only $15 in advance and they can be purchased here. We also have one pair of tickets to attend the show with a friend or lover. 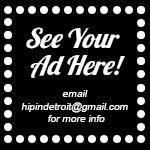 If you would like to enter to win a pair of tickets to attend this year's show, please email your full name to hipindetroit@gmail.com with the subject line #vanhalentines. 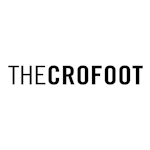 We will draw one lucky person this Saturday morning and they will be on the guest list plus one that night! This year's show takes place on February 10th at 8 p.m. at The Magic Bag.